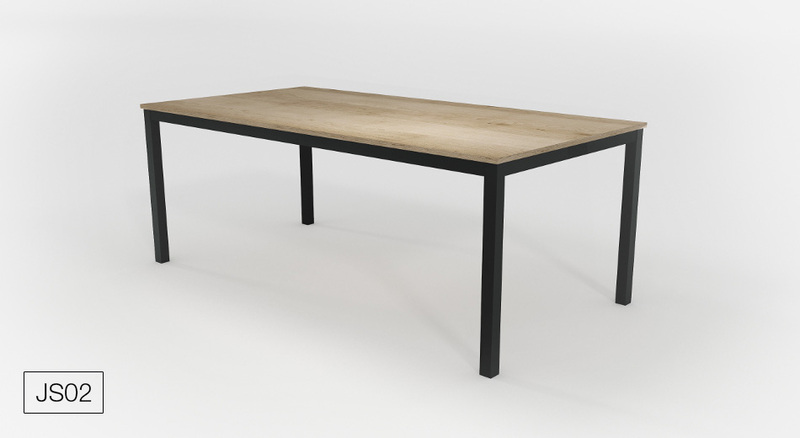 We are coming with a new collection of exclusive HANÁK dining tables 2017/2018 that are a part of our INTERIOR CONCEPT. 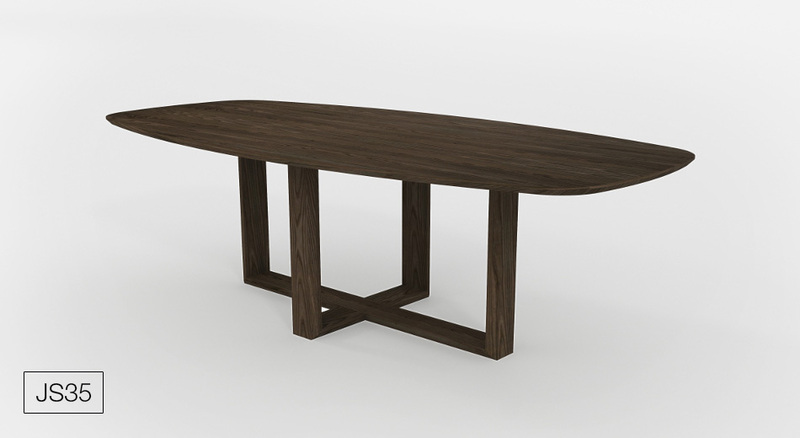 Our customers usually purchase a dining table together with a kitchen set. 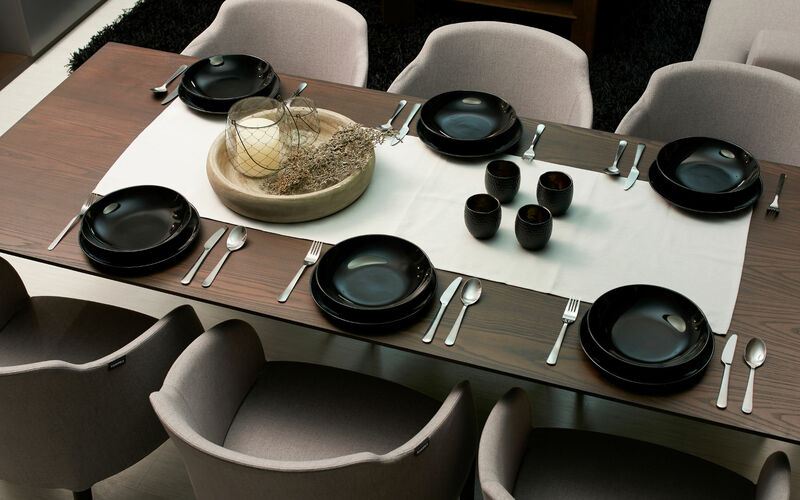 In fact, they long for having a harmonized interior. 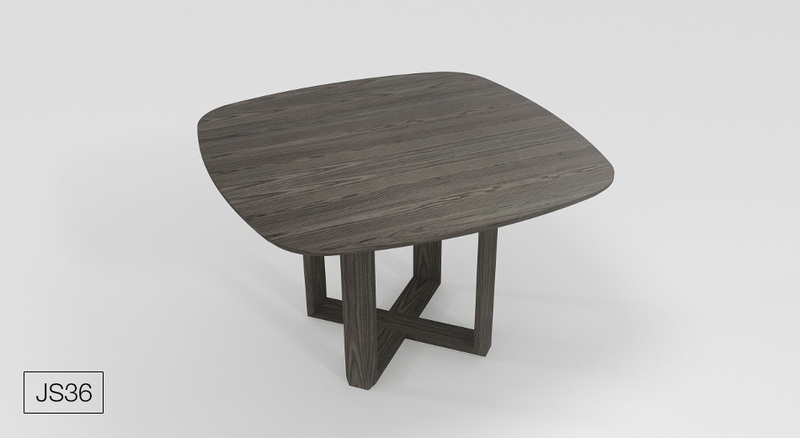 For that reason they prefer and appreciate our offer of dining tables in the same design, finish and quality, which most of our competitors do not offer. 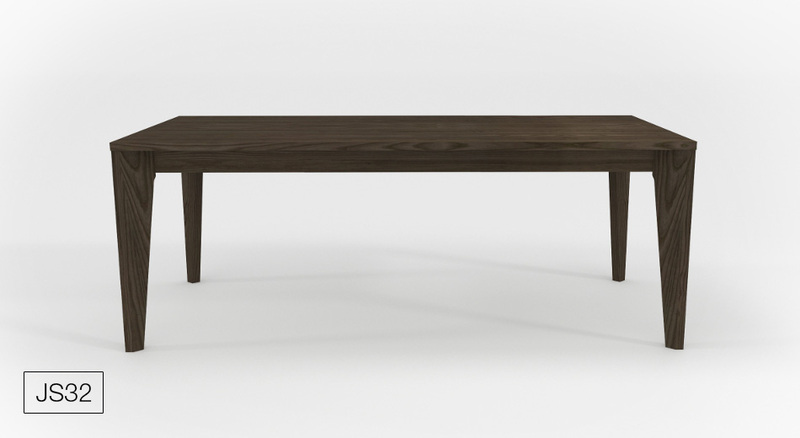 We have a range of new models for you. They go hand in hand with the latest trends. 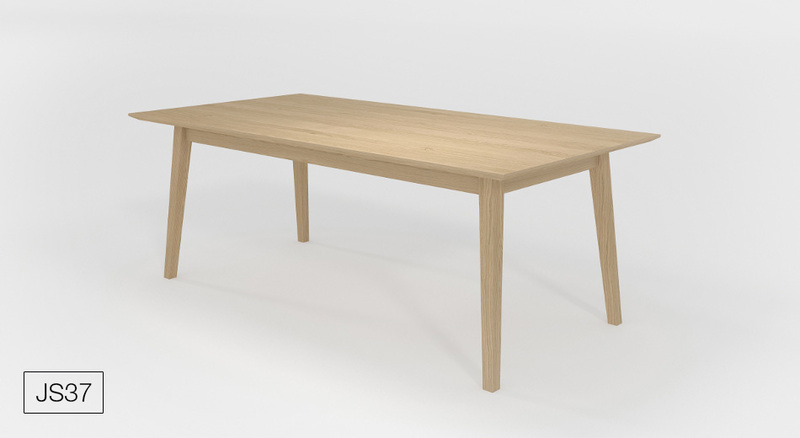 There is a selection of the so far most popular dining tables they have their permanent place in our range of products. We believe you will be able to find your favourite model and that you appreciate the variety and beauty of these models. 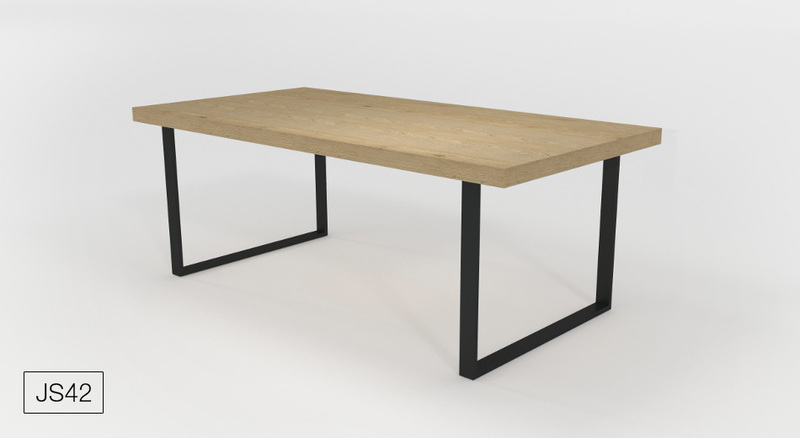 The complete offer of these HANÁK dining tables can be found on the web page. You can have a look at the small display.